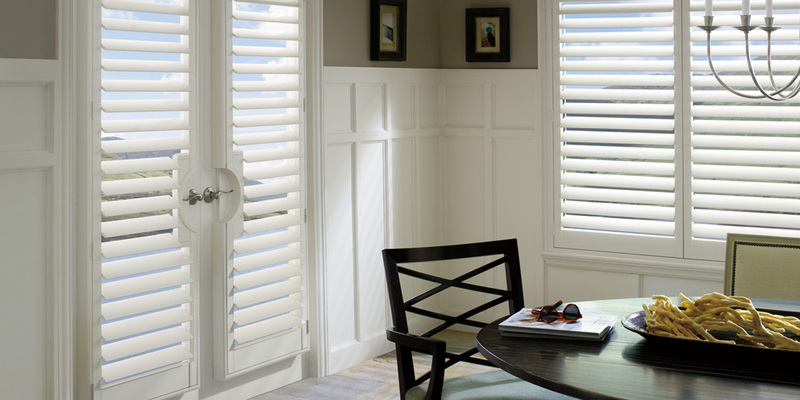 When it comes to California Shutters we are experts in the industry. Whether you choose from our custom-made, economical wood shutters or from our exclusive, top-of-the line Hunter Douglas California Shutters, our objective is to surpass your requirements and meet your budget. We have unique colours and stains for all our California Shutters and our customer service is second to none. Our goal is to provide you with a product that is both durable and aesthetically beautiful. We have been customizing and providing California Shutters to residences and businesses in Toronto, the GTA and Southern Ontario for over 30 years. Contact us now for a free, no obligation, in-home consultation. Welcome to Cadillac Window Fashions. We are your source for custom window treatments, offering an amazing selection of shutters, blinds, shades and draperies since 1985. We remain true to the belief that the quality of business revolves around the long term dedication of the owners and staff to deliver an unsurpassed buying experience to our clients. Our goal is to provide you with a product that is both durable and aesthetically beautiful. We have been customizing and providing California Shutters to residences and businesses in Toronto, the GTA and Southern Ontario for over 30 years. Contact us now for a free, no obligation, in-home consultation. 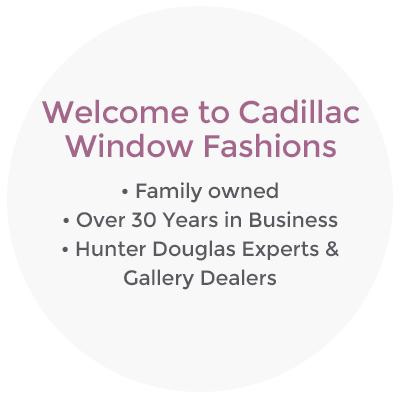 Let Cadillac Window Fashions take the hassle out of buying. One of our professional design consultants will come to your home with all the latest in window fashions. 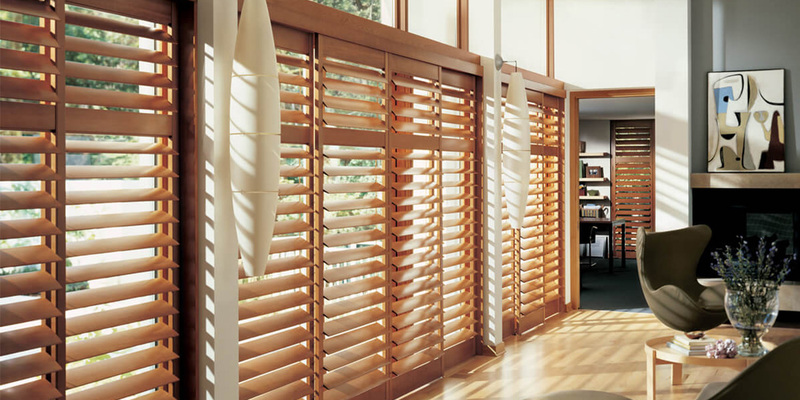 We carry the full line of Hunter Douglas products as well as other brands to meet all of your needs. Simply fill out the form! The ultimate shutter is a true wood shutter, wood can be honed into custom shapes and sizes, and it can be painted or stained. Are available in different louver sizes, come with dual operation push rods that control intensity and direction of sunlight. When it comes to California Shutters we are experts in the industry. Whether you choose from our custom-made, economical wood shutters or from our exclusive, top-of-the line Hunter Douglas California Shutters, our objective is to surpass your requirements and meet your budget. We have unique colours and stains for all our California Shutters and our customer service is second to none. Treat your windows to the classic look of custom wood shutters. Available in 1 1/2 “, 2 1/2″, and 3 1/2″ louvre sizes. These beautiful window coverings are an enhancement to any decor. Available in painted or stained finishes, all shutters are hand crafted in our own factory under the highest quality control standards and come with our full satisfaction warranty.